Bucharest’s electronic music scene has long been in rude health, but only recently has it started to garner serious press attention outside Romania. 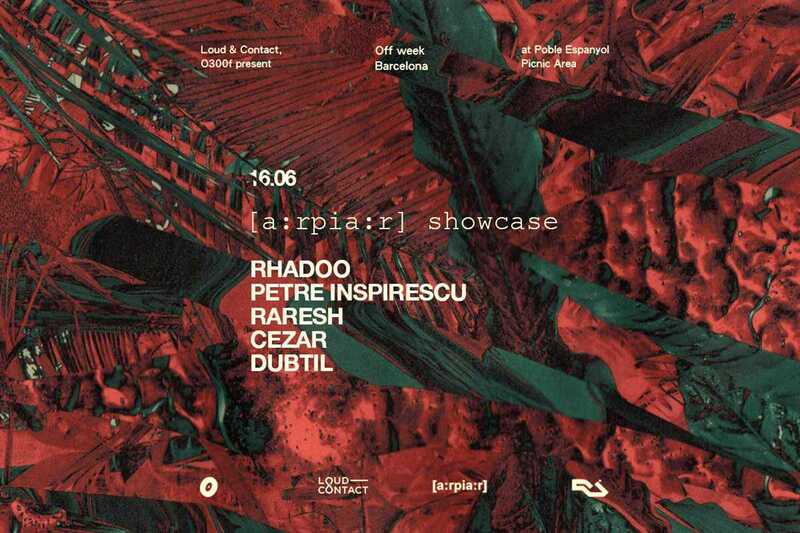 On a visit there late last year for the Interval 100 festival I found a city still reeling from the tragic fire at the city’s Club Colectiv which claimed the lives of 64 people, but I also found an exciting, tight-knit scene headed up by [a:rpia:r] – aka Raresh, Petre Inspirescu and Rhadoo. All three of these DJ/producers, who specialize in varying shades of rolling, minimal-influenced house and techno, play here. Joining them is Cezar, co-head of the Bucharest label Understand and another long-standing name there whose work underlines the strength of the city’s scene beyond its three kingpins. Dubtil, who was behind the excellent Ebandogue EP on the same imprint last summer, completes the bill. Update: advance tickets (final release €40) are sold out, but a few may be available at the door.